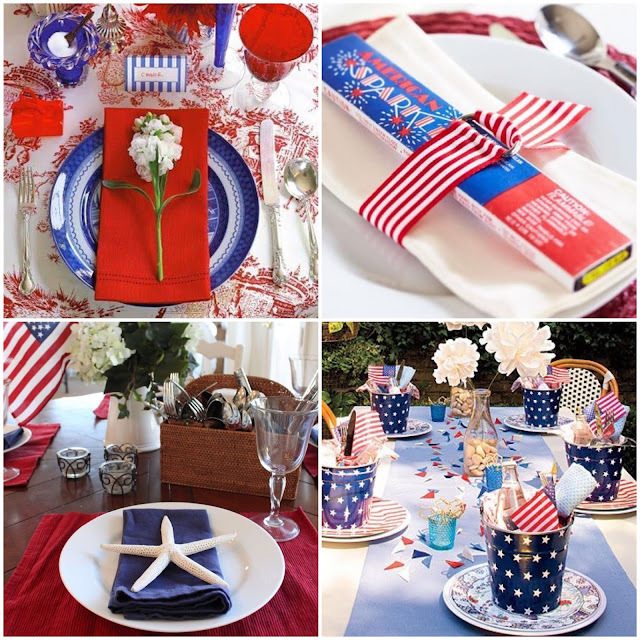 Lisa loves John: 4th of July Pin-spiration! 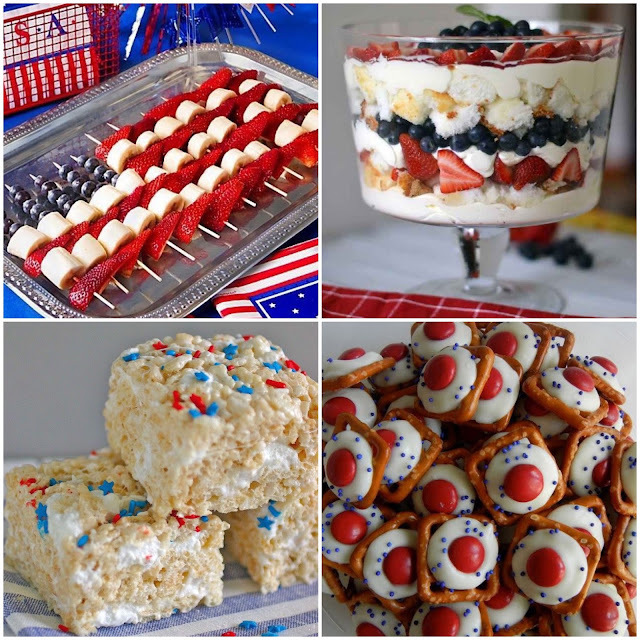 Although John and I are currently off exploring Italy, I can't help but get a little bit excited about the 4th of July. Any excuse for a barbecue and getting dressed up is a my kind of holiday! Here's some inspiration from Pinterest to celebrate my favorite summer holiday! Umm that romper is SO amazing! Love it! And love all of those yummy treats! I wish I would have seen those rice crispies before I bought everything for our trip tomorrow, they look so yummy! Great inspiration...I especially love the presentation of the fruit skewers! Unrelated, but if you read this while you are in Italy, I am curious about something. I heard that alfredo sauce is actually an American creation, and most "real" Italian cooks will have no idea what you are talking about if you try to order it. Let me know if you happen to see it on any menus at authentic restaurants! Hope you're enjoying your trip lucky pants!!!! ;) I always love your Pinterest inspiration boards! Enjoy the weekend! Those candle lanterns are really cute! 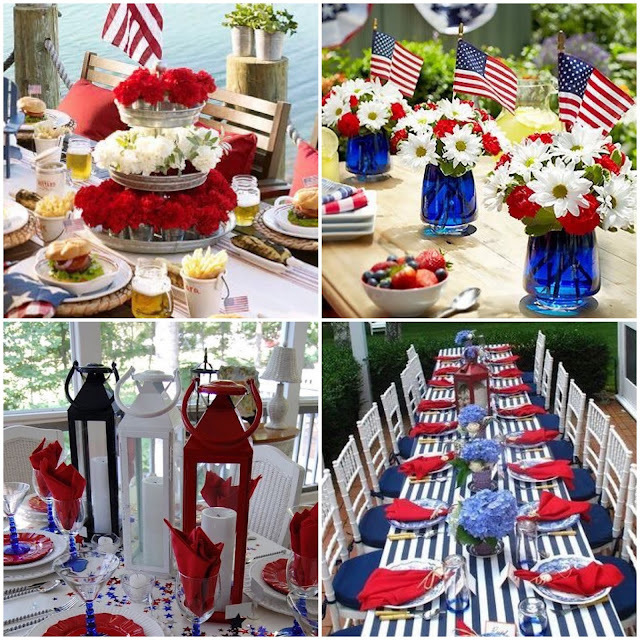 Also love those floral arrangements in the mason jars with the flag! Love the outfits and those pretzel bites are always a winner! Happy 4th! Enjoy your time in Italy... we just booked a last minute trip to AZ... so we'll enjoy the festivities for you!! 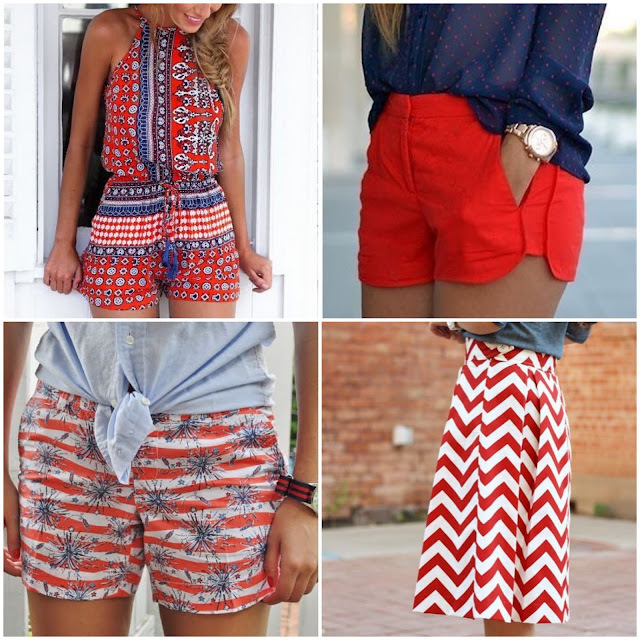 ;) That red and white chevron skirt needs to be in my closet? I love that stripey table with the blue chairs! Hope your trip is going well! These are fantastic! Love the bucket favors and that romper is so cute!